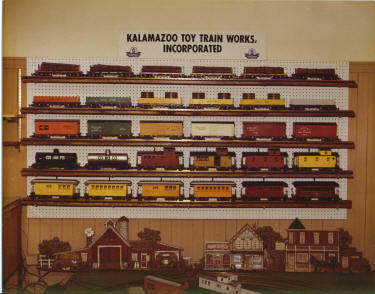 The Kalamazoo Toy Trains were sold all over this country and in several other countries. It was determined that the train should have the Kalamazoo name instead of Bangor, because there is only one Kalamazoo and there are several Bangors all over the country and world. Therefore, there could be no mistaking where it came from. There were a number of specialty trains produced. 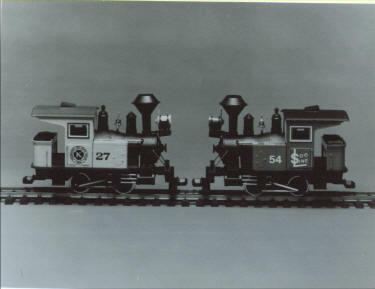 A special custom train was made for the State of Michigan to help promote the state. 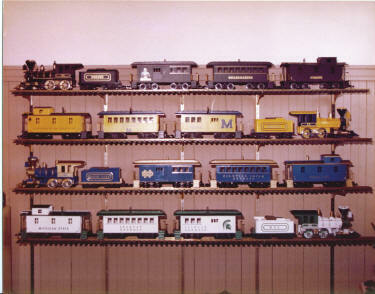 There were five university train sets made promoting Michigan State, Michigan, Notre Dame, Purdue, and Penn State. 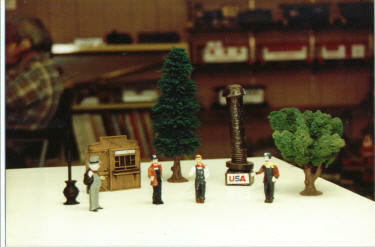 Later, another set was made for Northwood Institute. In later years, props were added such as little people and bridges. Eventually, a much smaller utility switching engine was developed to add to the line. 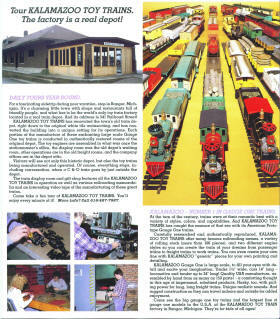 A colorful catalogue was published with a complete listing of available toy train products.